This is the US chapter of OpenStreetMap, the free, open-source map of the world created by volunteers all over the globe. 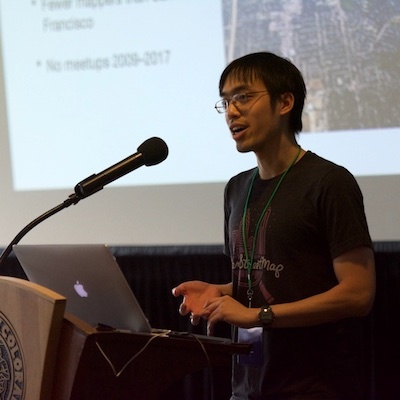 We support the OpenStreetMap project in the United States through education, fostering awareness, ensuring broad availability of data, continuous quality improvement, and an active community. OpenStreetMap gives ordinary citizens the power and the tools to create a high-quality feature-rich map of their country, their states, their communities and their neighborhoods. Because the map data is free, anyone can use it to create maps for themselves, their businesses, their schools, their local governments or any other purpose they wish. More than that, OpenStreetMap US is an organization anyone can join to connect with other mappers or institutional data users. Our members range from mapping enthusiasts who want to contribute their knowledge of their local communities to geodata experts who bring technical skills to the creation of the map and professional users who leverage OpenStreetMap data commercially. 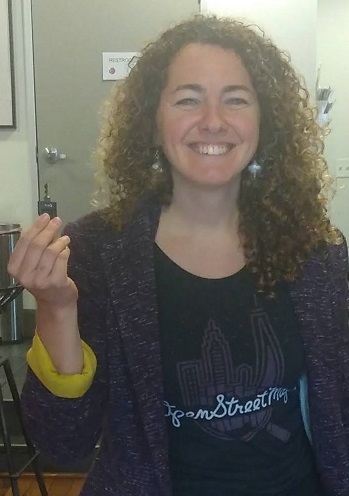 Maggie Cawley is currently the full time Interim Executive Director for OpenStreetMap US, based in Baltimore, Maryland working to support and grow OpenStreetMap US. She was a board member for two years and is part of the TeachOSM Steering Committee. With TeachOSM, she has developed curriculum around OSM and open source geospatial tools, and is a constant promoter of OSM into educational systems and processes. Her background includes work in urban planning, GIS analysis, project management, and field data collection. Alyssa Wright (President) leads partnerships and business development at Mapzen where she leads community initiatives and communications to bring the best mapping capabilities to organizations of all sizes. She also co-organizes GeoNYC, a monthly mapping salon of 1000 of the most innovative spatial thinkers in NYC and MaptimeNYC a learning space for collaboration, exploration, and map creation. Ian Dees (Treasurer) is a long time OpenStreetMap hacker, veteran of the Obama 2012 campaign and community organizer in Chicago. 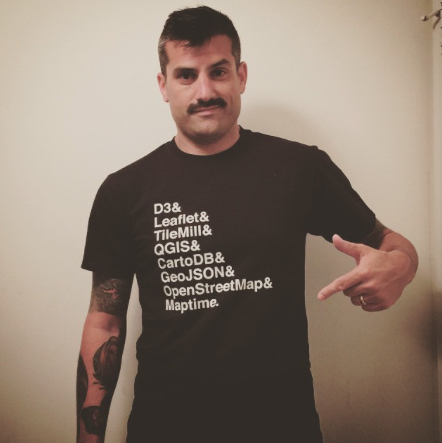 Jonah Adkins is a cartographer, consultant and OSM mapper from Newport News, Virginia. Minh Nguyễn is a mapper, Wikipedian, and incurable roadgeek. 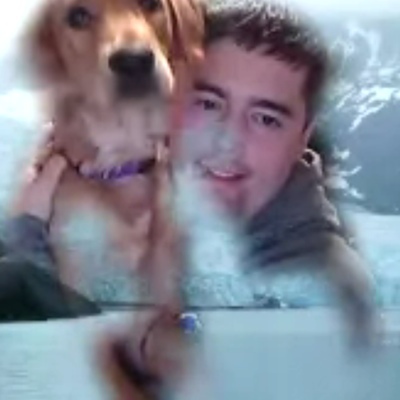 He lives in San José, California, and works at Mapbox as a software engineer.